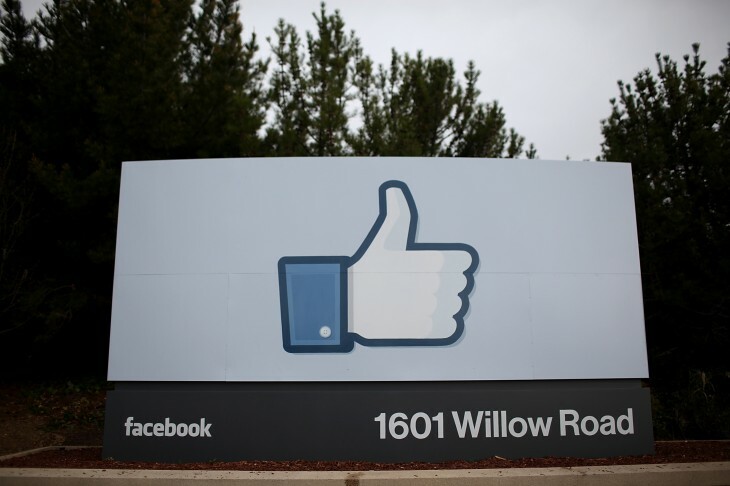 Facebook today announced its Software Development Kit (SDK) for Unity has come out of beta. The company says it has made its SDK even easier to integrate with cross-platform games. More specifically, Facebook has added new features to help developers grow their games. Cross-platform development is now easier thanks to unified function and return call values across all supported platforms and increased compatibility for apps using multiple plugins. Furthermore, SDK for Unity has been updated with the latest features of Facebook’s Android and iOS SDKs, including support for app events that help developers measure the effectiveness of their mobile app ads. Support for deep linking, which takes users directly from social stories to a customized destination in a game, has also been improved. That’s all the news for developers. Gamers will be happy to know the updated SDK makes it simple for games to let users share screenshots with their friends. Once developers start implementing this, expect to see a flood of screenshots showing up on your News Feed. Facebook first launched its SDK for Unity back in August. Two months is pretty quick to take the SDK out of beta, which suggests the company is seeing solid results so far. Facebook says its games team is focused on “bringing high quality games to Facebook users” and one way it is hoping to achieve this is to help developers provide social experiences in 3D games. The company is pushing Unity developers to download and start integrating its SDK today on Android, iOS, and Facebook canvas. It is also taking feedback on (use the tag “facebook-unity-sdk”) on Stack Overflow.